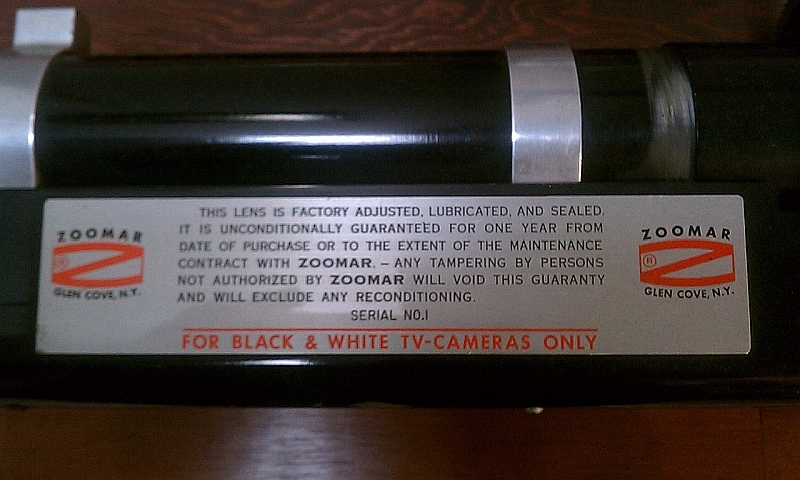 WMAR-TV’s Zoomar lens – serial number 1. What a treat to receive – out of the blue – an email from Rob Brockmeyer, production manager at WMAR-TV in Baltimore, Maryland. 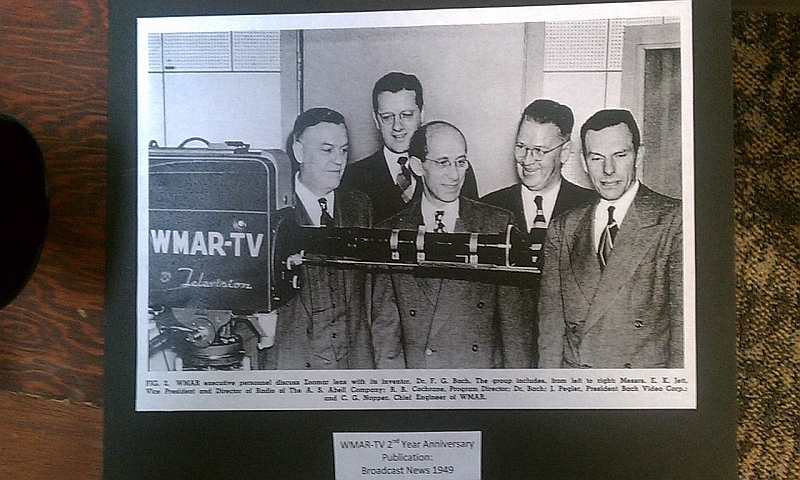 Rob sends photos of the fascinating piece of history on display in WMAR’s lobby: a Zoomar lens bearing the serial number “1”. Read the rest of this post to see a small gallery of images of this history lens. 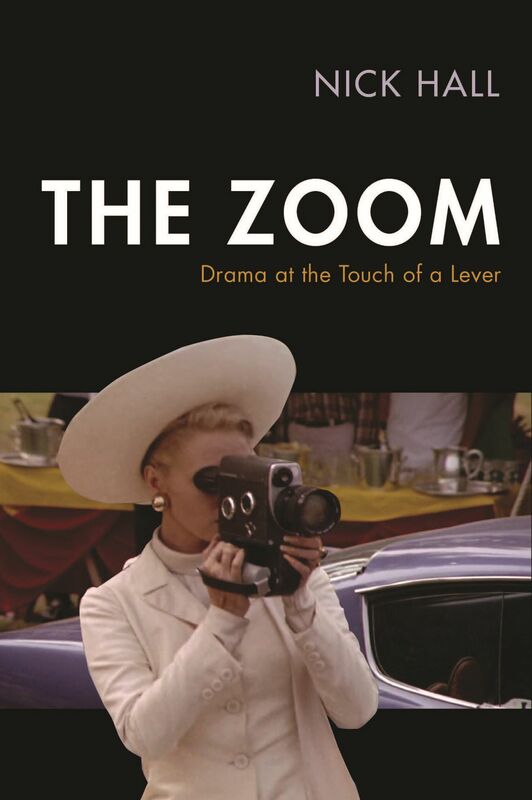 More information about the history of the Zoomar lens can be found in the relevant section of the Who Invented The Zoom Lens? section of this site. Greetings, interesting site i happened upon. 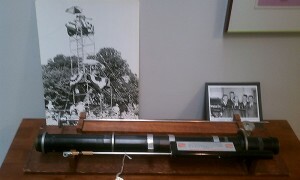 Brings back many memories of Dr Bach. FYI- he always used the spelling BACH, not Back. ​While I have come across Dr Back’s named spelled “Bach” a few times, the majority of articles and documents spell it “Back”. He used this spelling when publishing articles about his inventions and on his patents. The archive of his papers, at University of California San Diego, has also followed this spelling. Therefore, to help other historians find information about him, I’ve retained the more common spelling of the name. I’m fascinated to learn that he seems to have used a (slightly) different spelling of his name for personal purposes. I’m not sure why this would be the case, but perhaps other readers of this page can offer some suggestions.